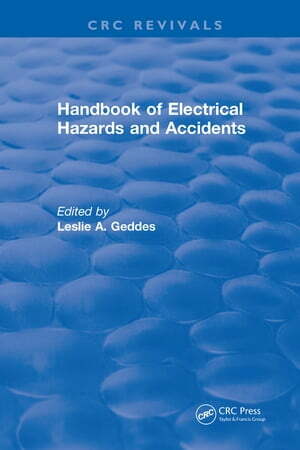 "Handbook of Electrical Hazards and Accidents"
This book is written mainly for attorneys, physicians, and investigators who are concerned with accidents associated with electric current. It is based on approximately 50 years of personal research, augmented by experience in teaching medical and biomedical engineering students and as an expert witness in litigation involving electrical injury. 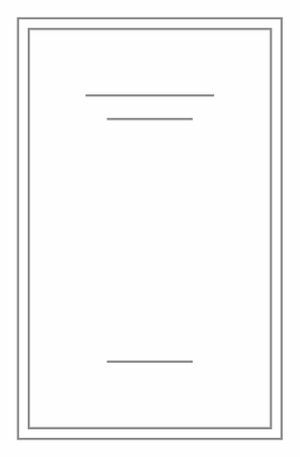 The material is presented in two ways: non-technically, for attorneys and physicians, and technically, for their expert witnesses and engineers. 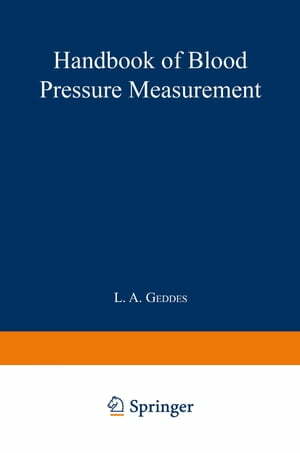 Since there is no typical electrical accident, the accidents described and the material presented in the chapters are selected to aid the reader in explaining the cause of any particular electrical accident.